What is Novation's Automap control software? What does it do? And how is it used? 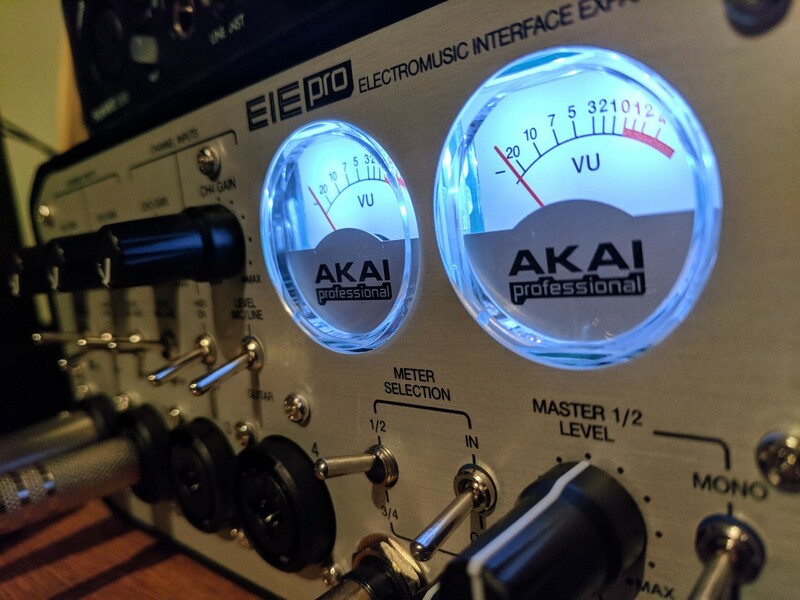 The Akai EIE Pro is a four-channel audio interface for the home studio market. But is it worth your money? 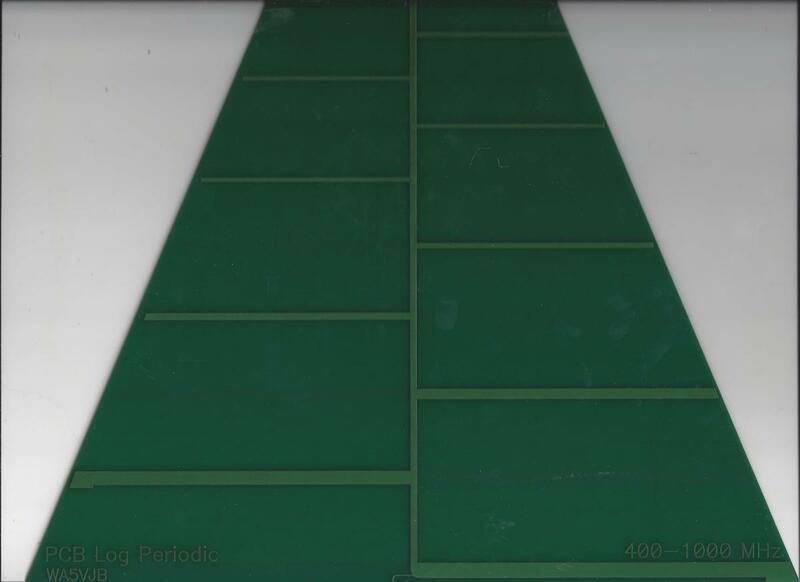 Yes, you can get crushing metal tone from a solid-state guitar amp. 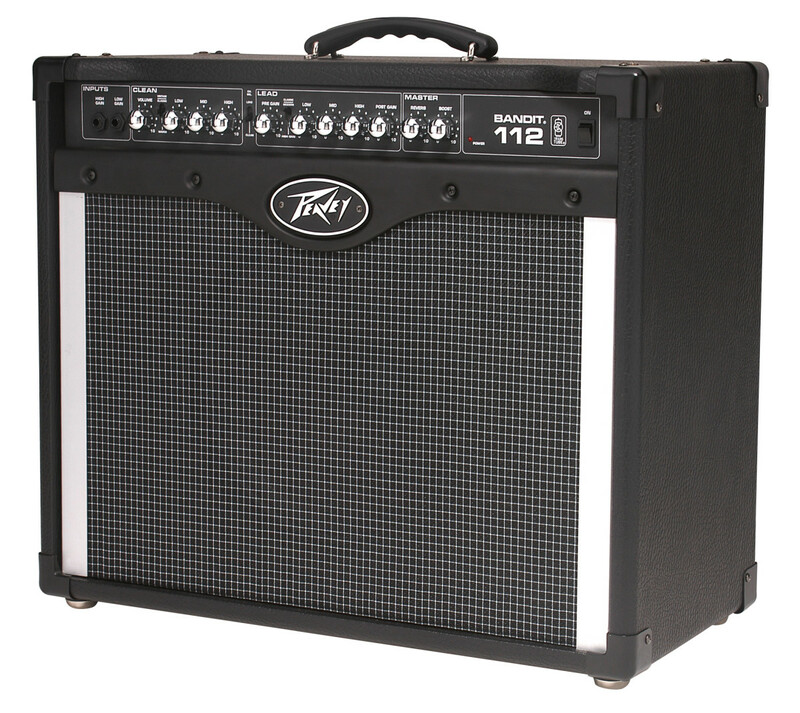 Here are your best options when it comes to combos, half stacks and modeling amps. A real underdog, this lesser-known microphone offers very low noise, a tight pickup pattern, and a sound quality rivaling microphones twice its price. Also, it's American-made. 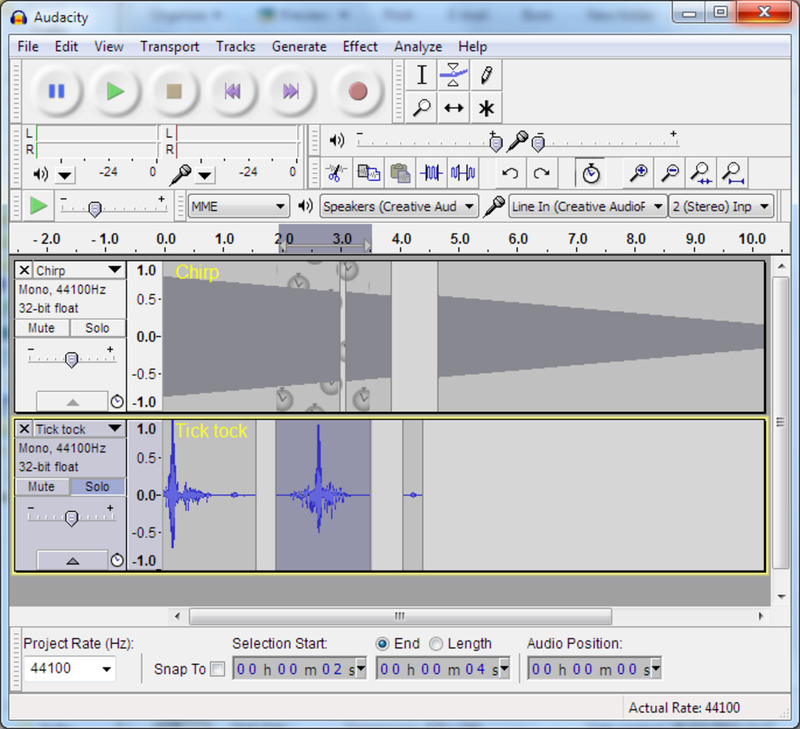 Recording software is notorious for costing even more than some instruments, but that doesn't have to be the case. Here are five digital audio workstations under $100 that will do the job just fine. 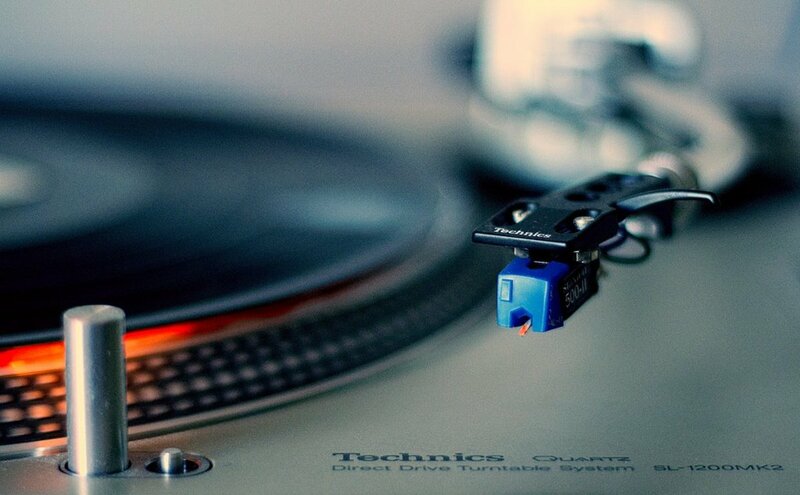 It doesn't take a lot of money to find a top quality budget turntable these days! This article takes a look at four of my favorite cheap vinyl record players, and offers pros and cons for each one. 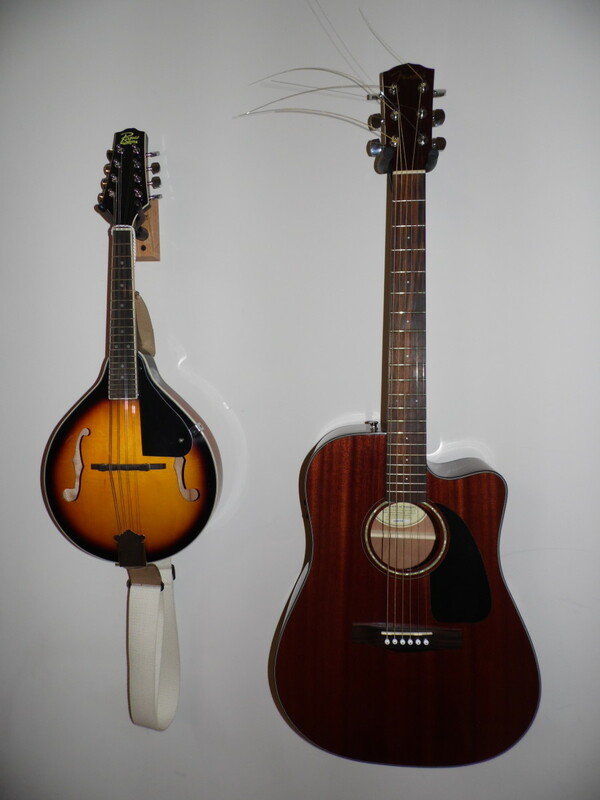 This article tells you what kinds of equipment is needed to start your own home studio. It will explain what the equipment is used for and why you need it. 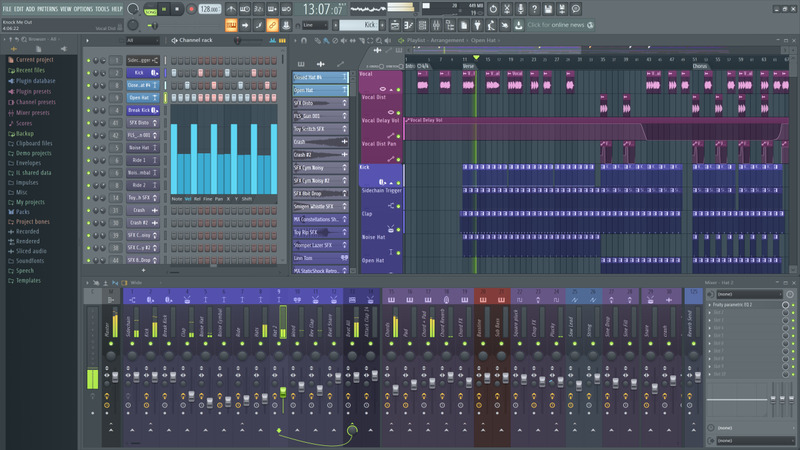 This tutorial goes through all the steps necessary to unlock the full version of FL Studio 20 using a valid regkey. A simple walk-through of how to tune a guitar with a tuner. 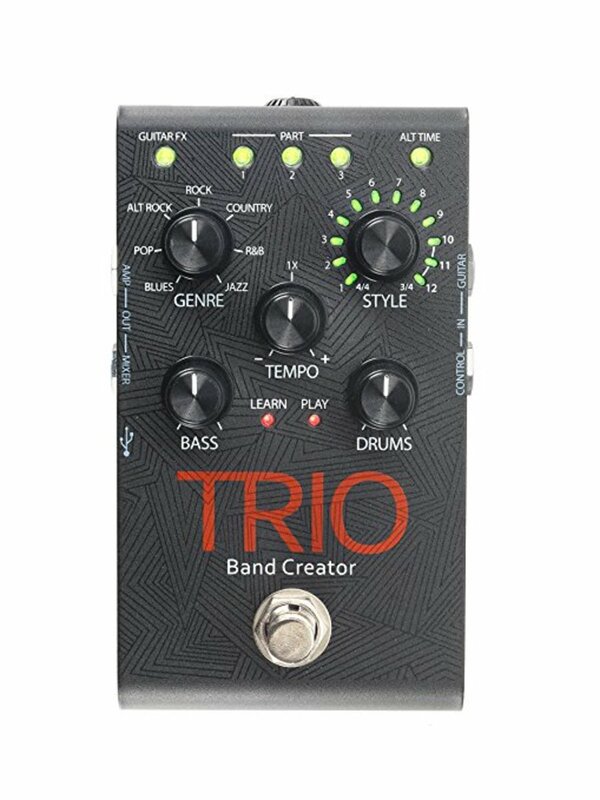 The Digitech TRIO Guitar Multi Effect pedal "learns" a chord progression that the guitarist plays and then provides a backup drum and bass tracks based on the chord progression. 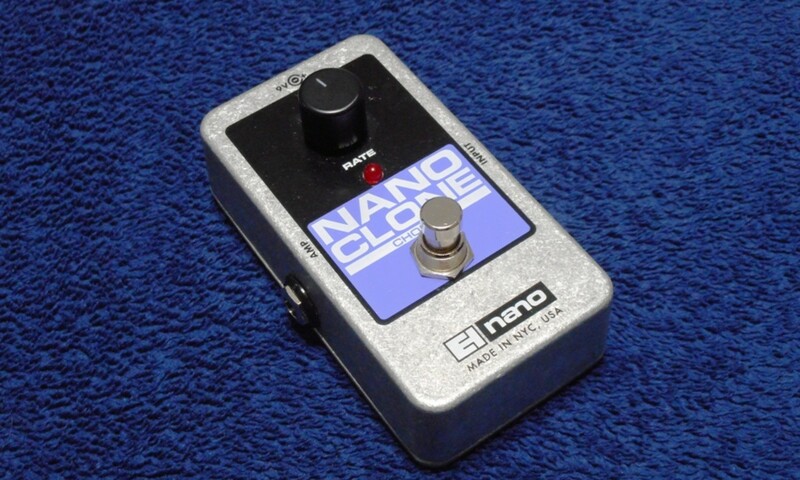 Here's my review of the Nano Clone chorus from Electro-Harmonix, an affordable pedal designed after the legendary Small Clone. 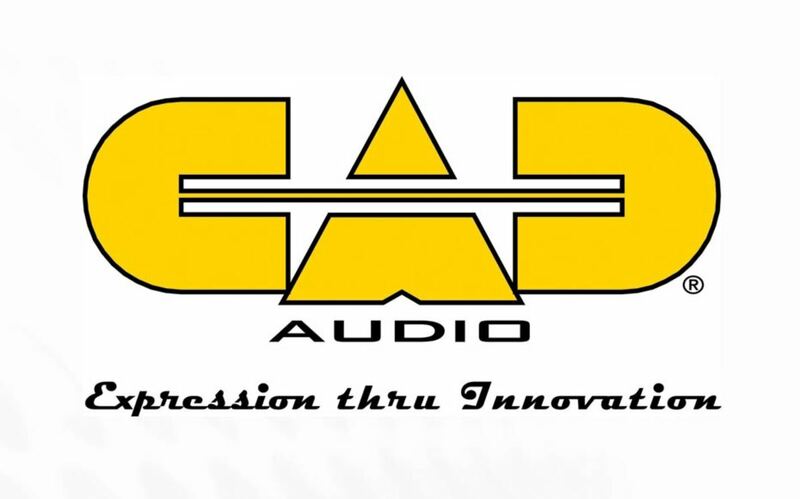 Radio station managers know that sound quality is part of everyday operations. But what is the audience actually hearing? Poor sound and shoddy production may lead to lost messages. 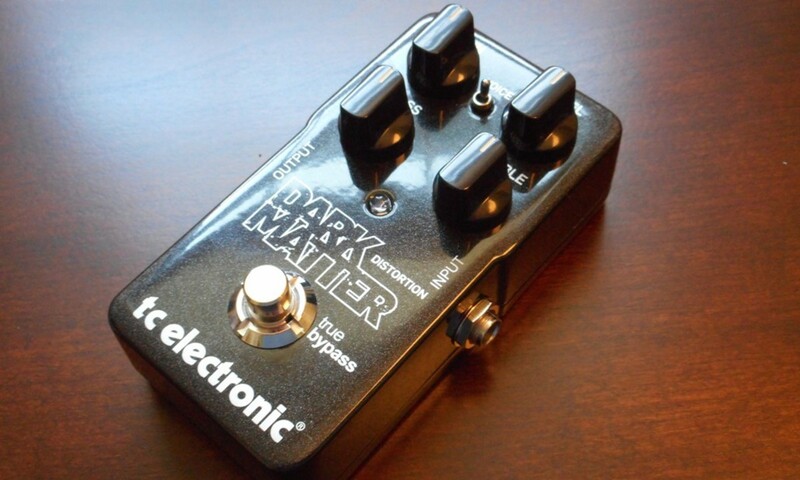 Check out my review of the TC Electronic Dark Matter, an affordable distortion pedal that covers everything from blues to rock to metal. 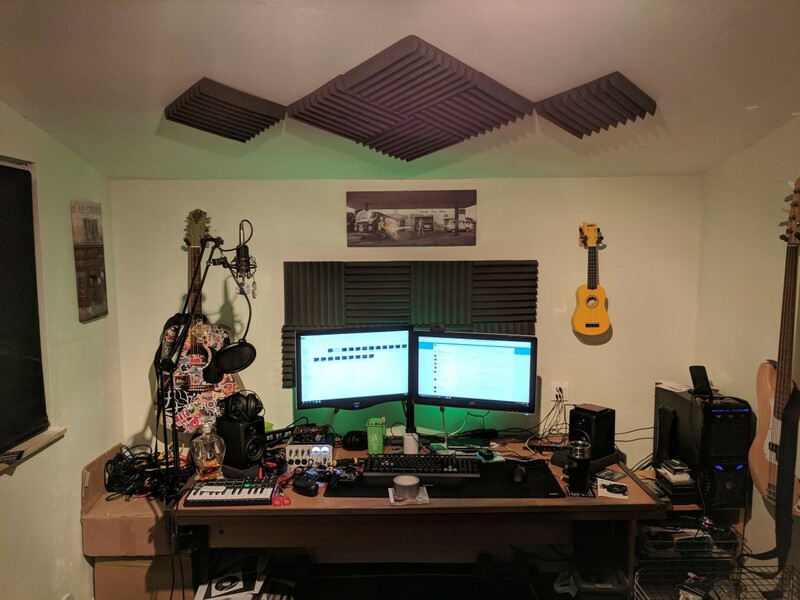 Building a home studio can be pricey, but it doesn't have to be. 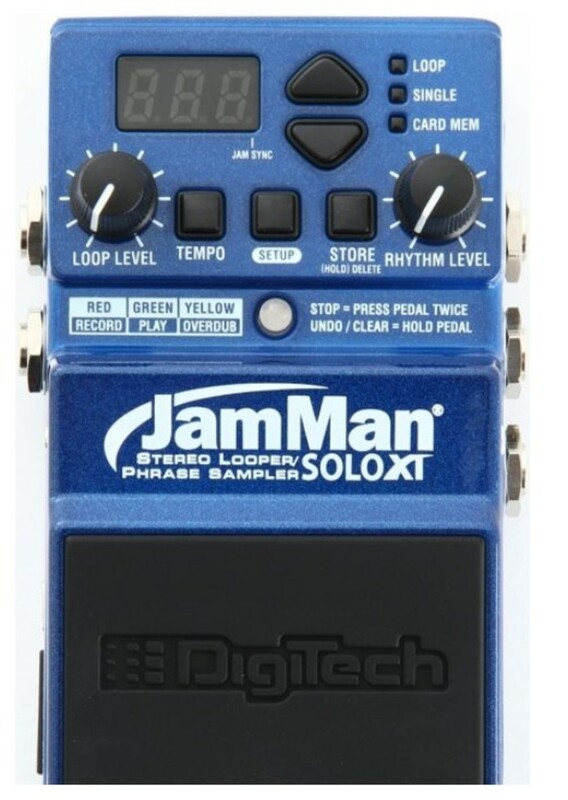 The DigiTech JamMan Solo XT Phrase Sampler/Looper pedal has a number of great features. Not all of them can be covered in detail in a single review, but I will provide some of the finer points. 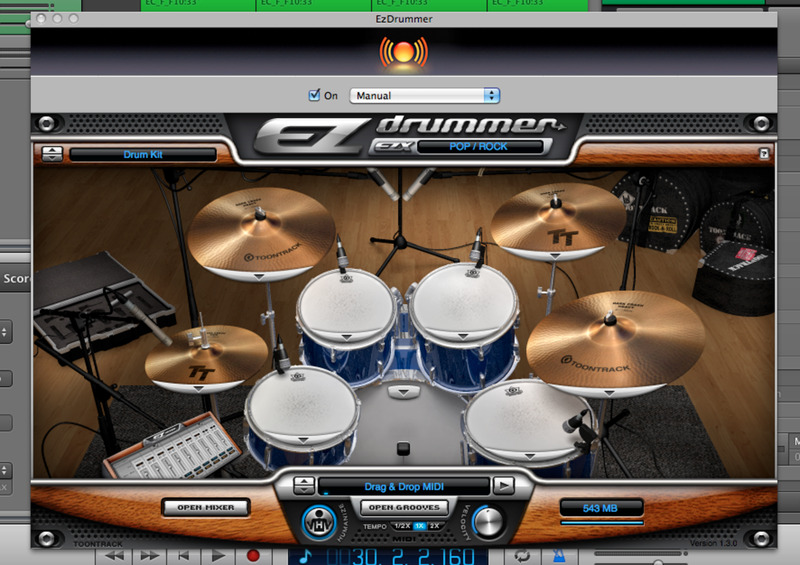 This beginner's guide to EZ Drummer will help you get started on that virtual percussion fix you so dearly crave.